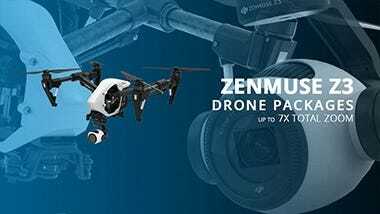 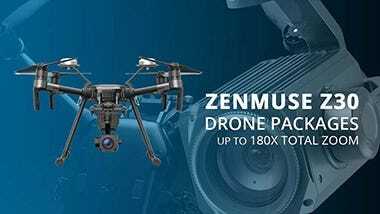 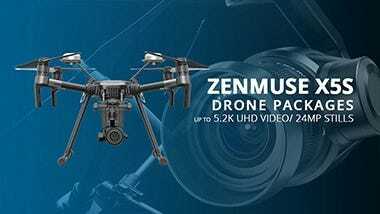 The Zenmuse Z30 is the first aerial camera to feature an optical zoom of up to 30x and digital zoom up to 6x, for a total of 180x. 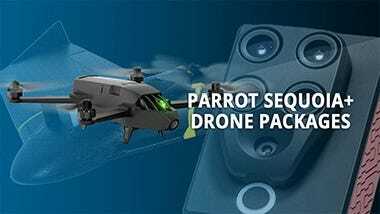 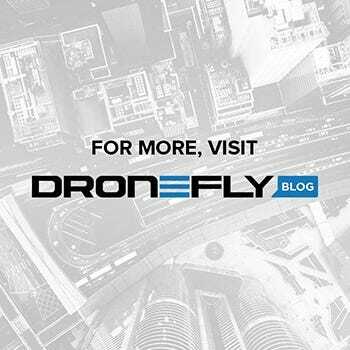 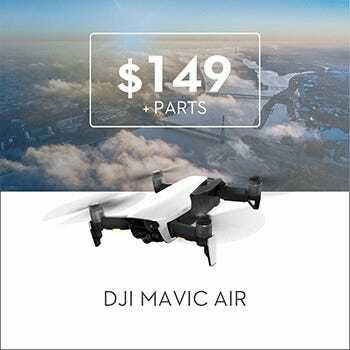 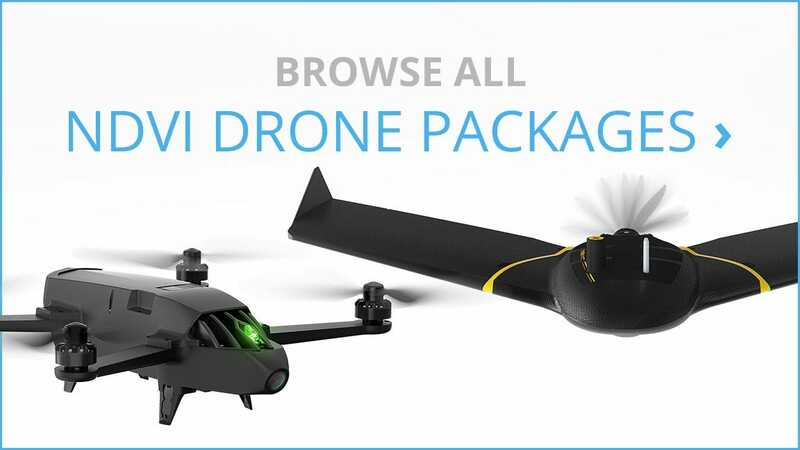 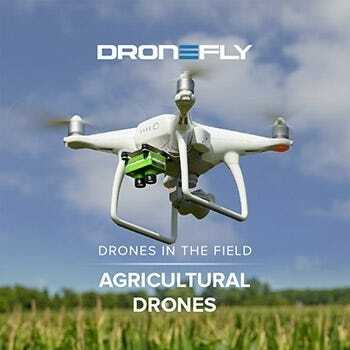 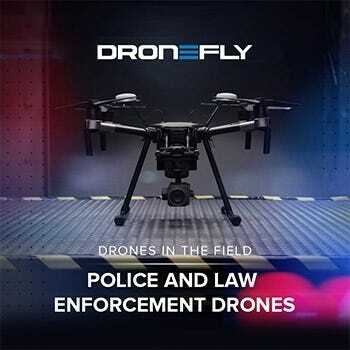 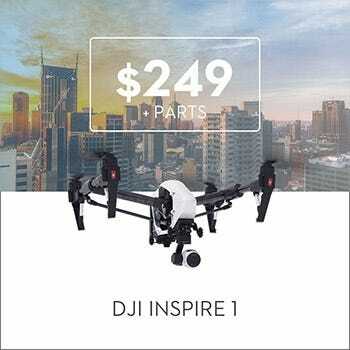 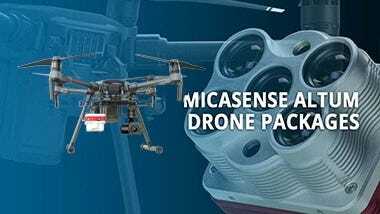 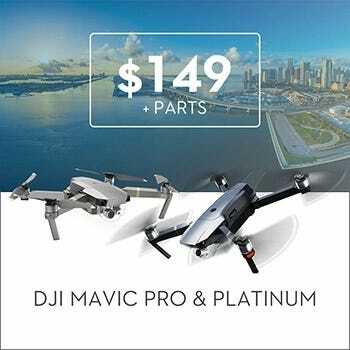 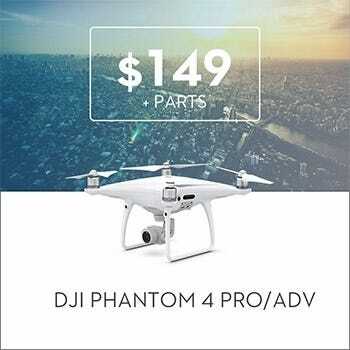 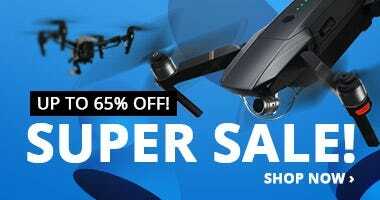 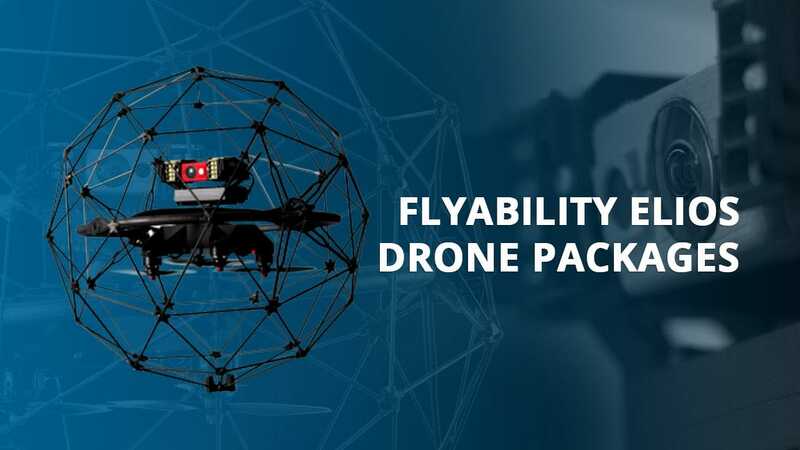 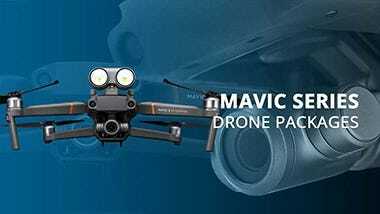 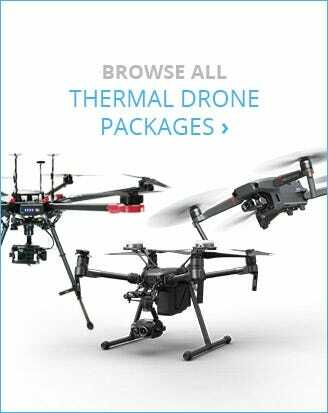 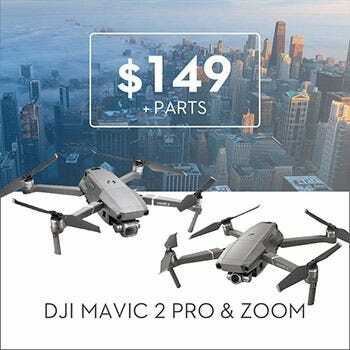 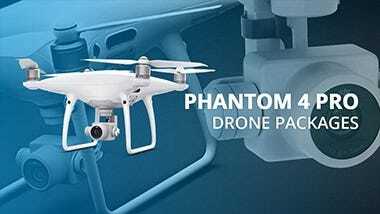 When mounted on any compatible DJI Matrice airframe, you get an intelligent drone that is capable of capturing unparalleled image data for a wide range of industrial drone applications. 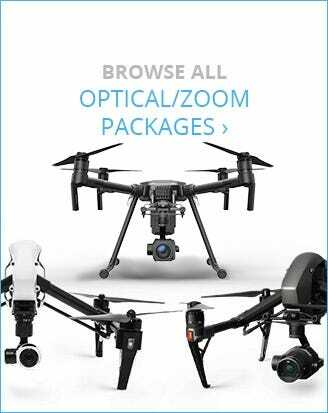 The camera also has a TapZoom feature that makes zooming in and getting an enlarged view of a specific area as quick and easy as tapping your finger on your monitoring screen. 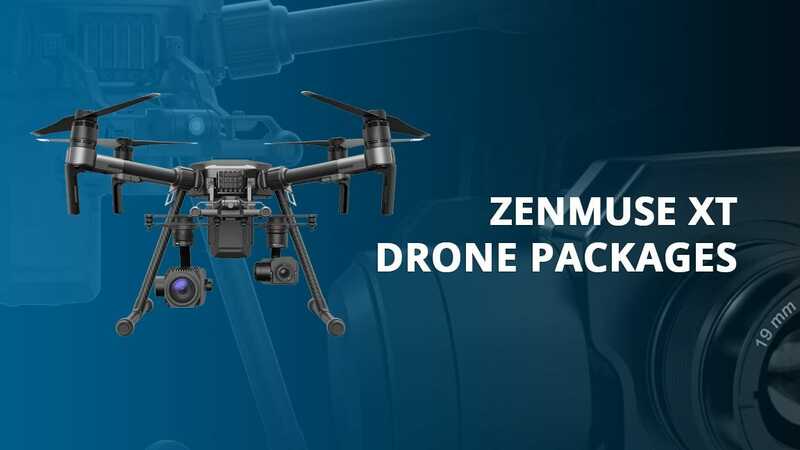 The Z30 is mounted with on a 3-axis gimbal stabilizer, which helps keep the camera steady even as the drone flies at high speeds. 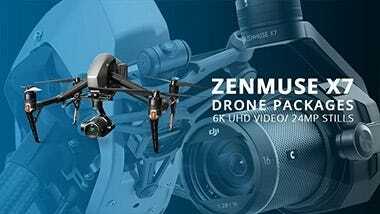 Stabilization is especially crucial for long zoom cameras that tend to magnify even the smallest movements, particularly at the longest focal lengths. 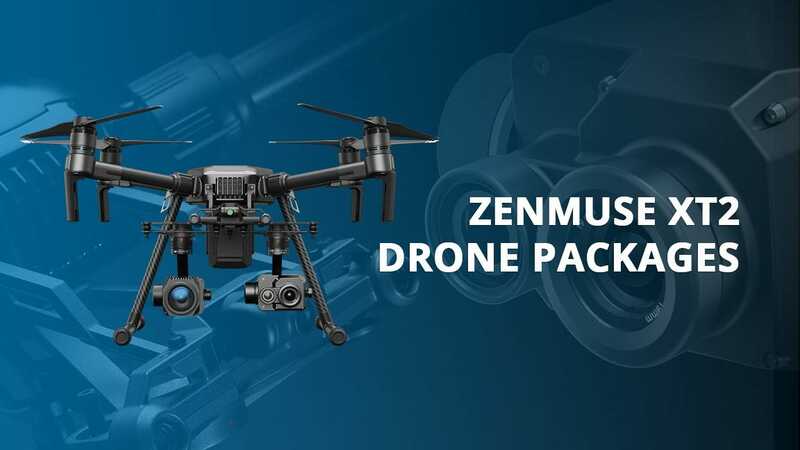 The result is smoother videos and tack-sharp images, so you get get the most out of the camera’s groundbreaking zoom capabilities for long-range inspections. 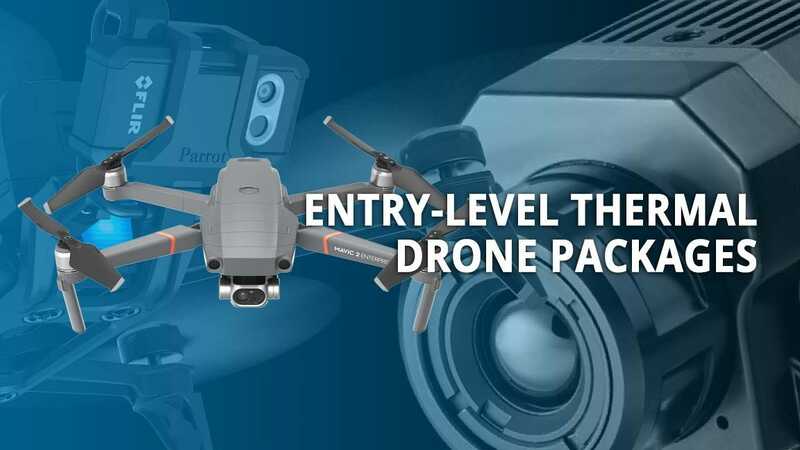 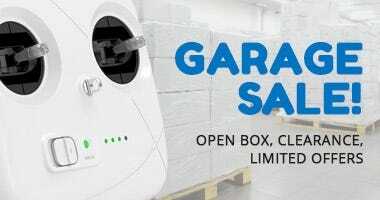 With a specially designed aerial camera with super-zoom capabilities, enterprise users can now speed up image data collection. 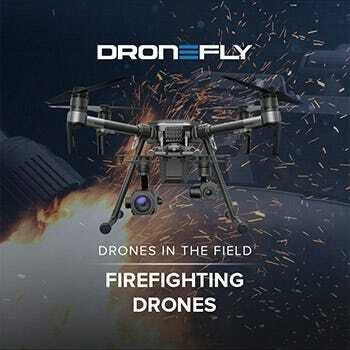 More importantly, there’s no more need to put personnel and equipment at risk during dangerous manual inspections. 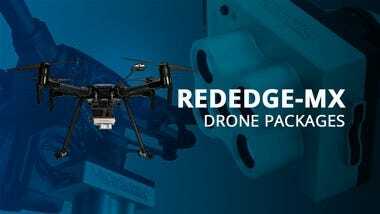 Move in “closer,” optically and digitally, to safely inspect and detect structural damage on cell towers, wind turbines, and other assets. 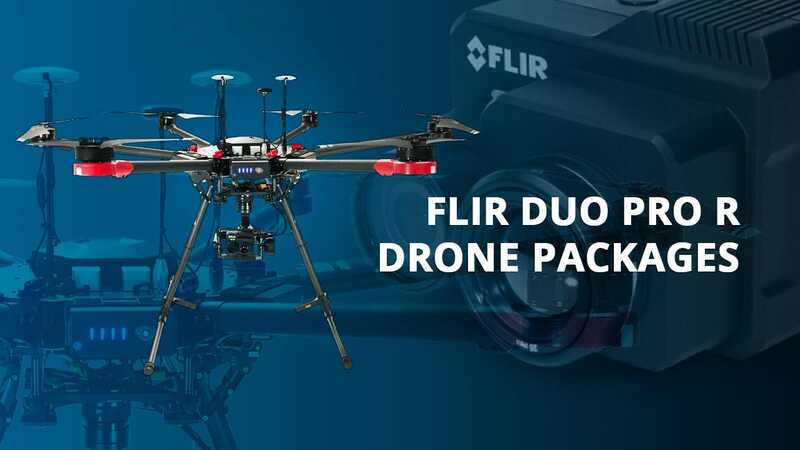 It also allows you to stream live footage as you closely monitor ground zero areas from great distances for first responders in firefighting and other rescue operations.